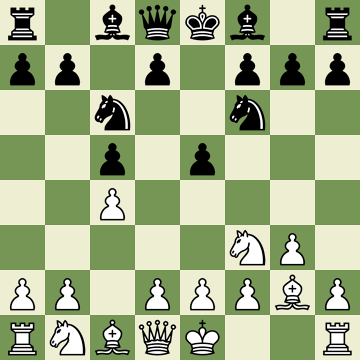 Our second game of the Third Boris Chessky Cup Head-to-head was quite even until Dane's (Black) 30th move allowing me (White) to gain a bishop for a pawn. Then my 34th move allowed him to even things up again (Black with two rooks to White's queen). Our games are starting to feel quite epic - neither this nor our last game were under 3 hours (although maybe that's due to playing in the Grovetown Hotel in the afternoon instead of Cafe Devour in the morning). 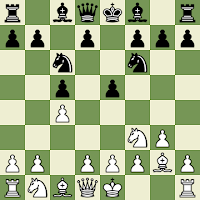 I never saw Black's pawn getting me in check on move 58. Major blunder at the end. 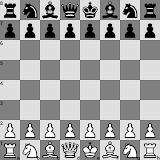 Instead of taking the rook with my bishop, I should've moved my queen to e6, getting Black in check.